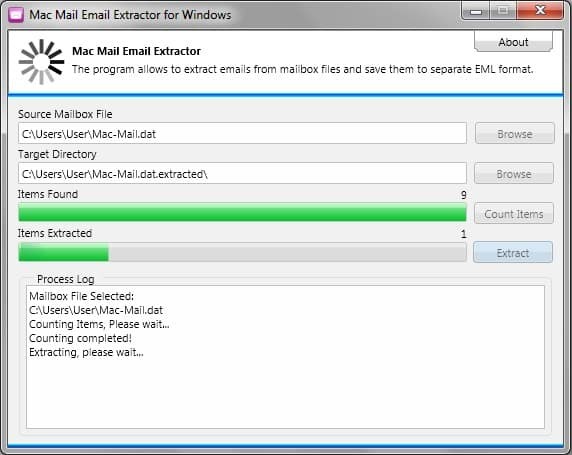 Mac Mail Email Extractor is freeware utility. It allows to export emails from Mac Mail (Mac OS email client) mailbox files to multiple files of .EML format. The tool can be used to backup Mac Mail emails or migrate from Mac Mail to another client.